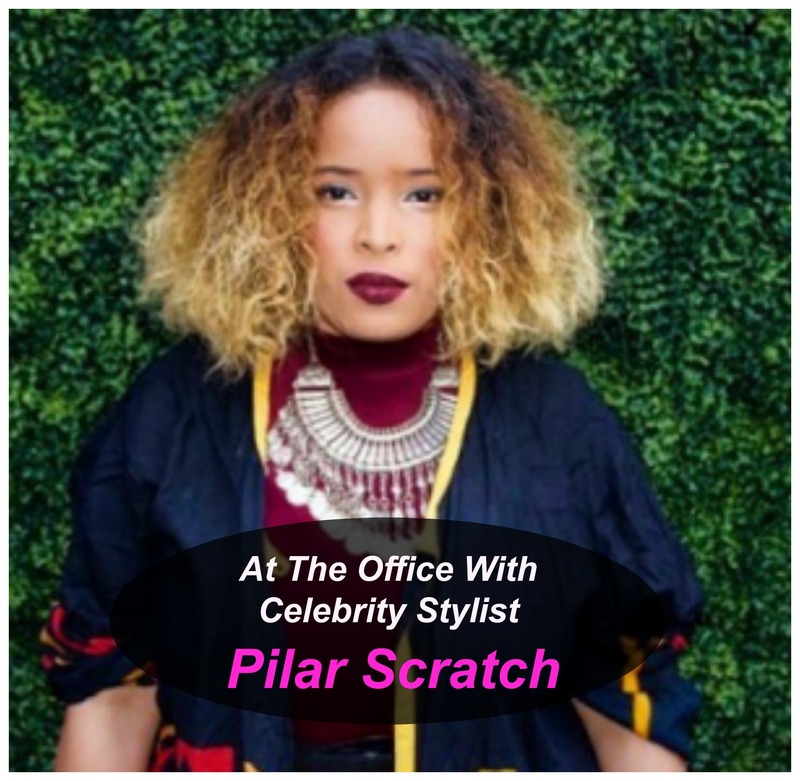 Today, we are back with another installment of “At The Office.” We had the chance to catch up with celebrity stylist Pilar Scratch who has styled some of today’s hottest celebrities and has had cameos on various network shows like Bravo TV, VH1 Live, and TLC. We asked Pilar how she got in to the fashion industry and to share her best advice on how to break into the fashion industry as a stylist. My career took vast turn, complete 360 . I commenced my career as a fashion designer . I made everything from Scratch . I used a pillow case as a top, Blankets etc with the help of my twin sister and my now son’s father . I was a college student on a non existent budget working at a coffee café. So I worked with what I could and whichever resources I could . I had my first event at that café where my aunt, Rah Digga came out as a celebrity guest. From then she admired my grind and I got my initial celebrity client . What is your favorite part of styling and what is the most challenging part about being a stylist? My favorite part of being a wardrobe stylist is being able to create a work of art on a human body . It’s like expressing yourself , your thoughts , your ideas through another person . It’s a beautiful feeling . My least favorite part – believe it or not- Is pulling garments . Now during my photo-shoots I have designers on set and manufacture a wardrobe pallet while I’m on set . It cut’s time in half and I can focus on the art of my job . What are your professional do’s and dont’s? Professionally- I never mix friendship in business . EVER! I’m solid in that. We may become social but Business always comes first. If your not ready to be serious about your craft I cannot work with you . I’m a very straight forward individual. What advice would you give someone who wants to break into the fashion business as a stylist? The best advise I would give an emerging wardrobe consultant is to network . Build your credentials . No one is going to pay you without experience in the first two years acquiring contacts and building relationships with fashion moguls will get you further than any degree will. Who was the first celebrity that you styled? 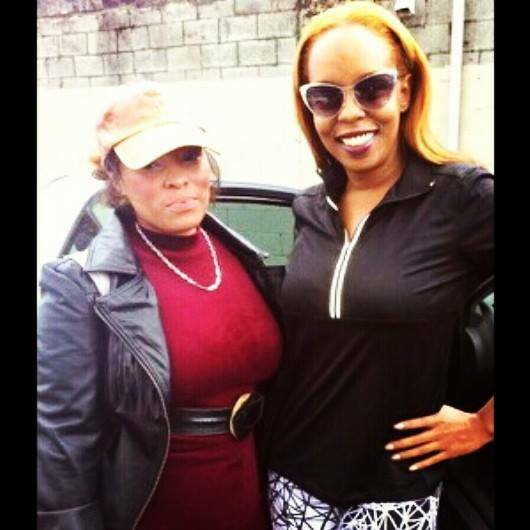 The first Celebrity I styled was my aunt Rah Digga. Following that I assisted on the set of the Pilot for a show on ABC “Americana ” it never actually aired but it started Tiffany Hines and Ashley Greene . Patricia Field was head of wardrobe for the pilot . That was a great experience for me . Hands Down – Jhene Aiko is apart of my soul tribe . I would love to style her . 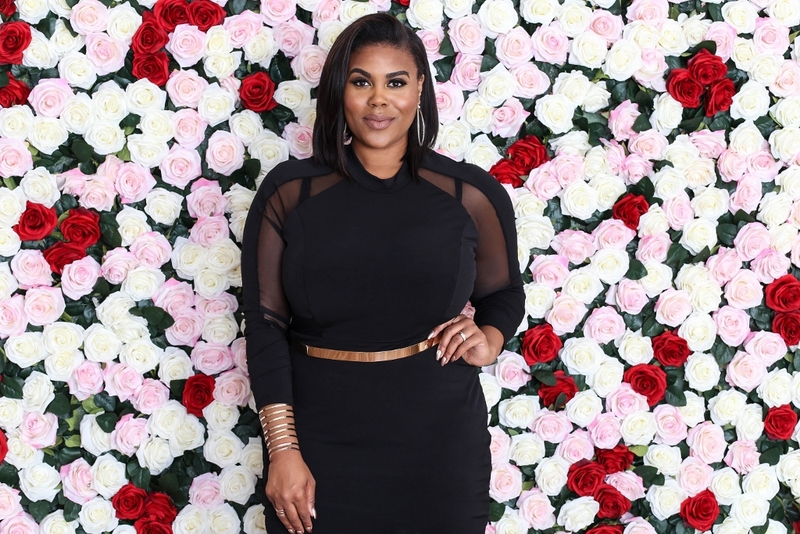 There is a curvy girl revolution going on where women over a size 14 are being recognized in fashion. Plus model Ashley Graham just scored a Sports Illustrated cover and more brands are starting to offer more plus size styles.What are some style tips you would offer plus size women? Pilar Scratch Honestly I love emerging designers , to get a new innovation of fashion or I love thrifting . Its Either one or the other – I dont like retail shopping or following trends . I read this article and found it very interesting, thought it might be something for you. 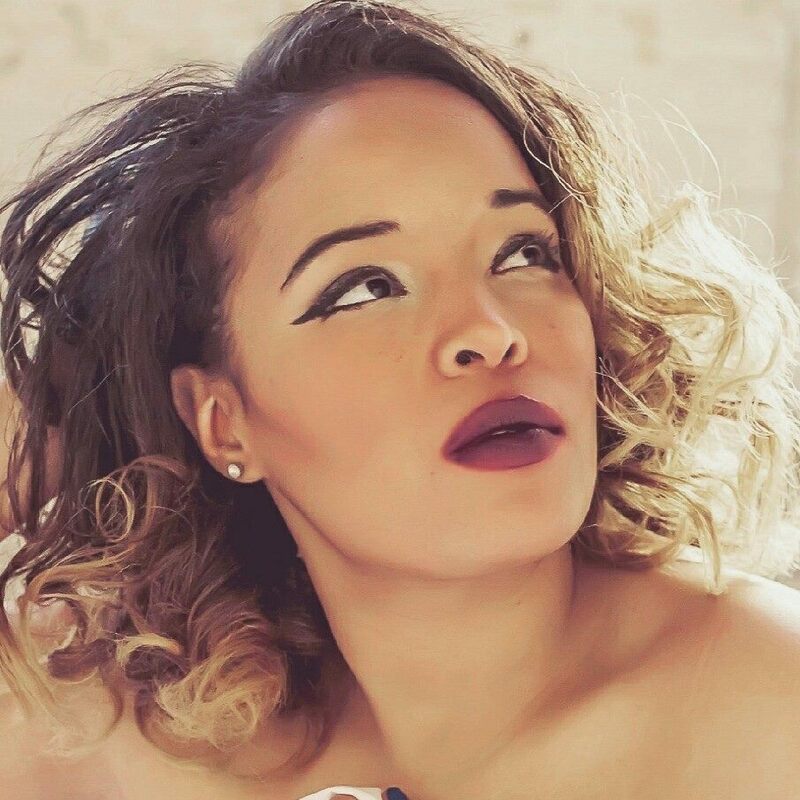 The article is called Get Tips On How To Become A Stylist With Pilar Scratch and is located at https://stylishcurves.com/get-tips-on-how-to-become-a-stylist-with-pilar-scratch/.